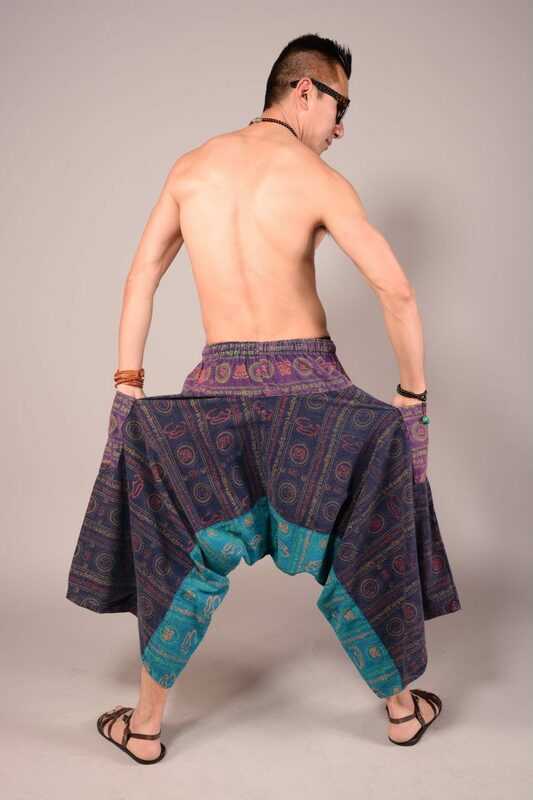 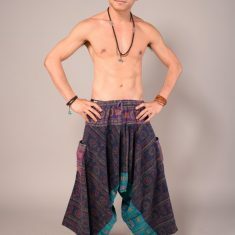 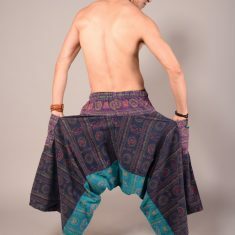 Handmade pant from Northern Thailand’s Tribe. 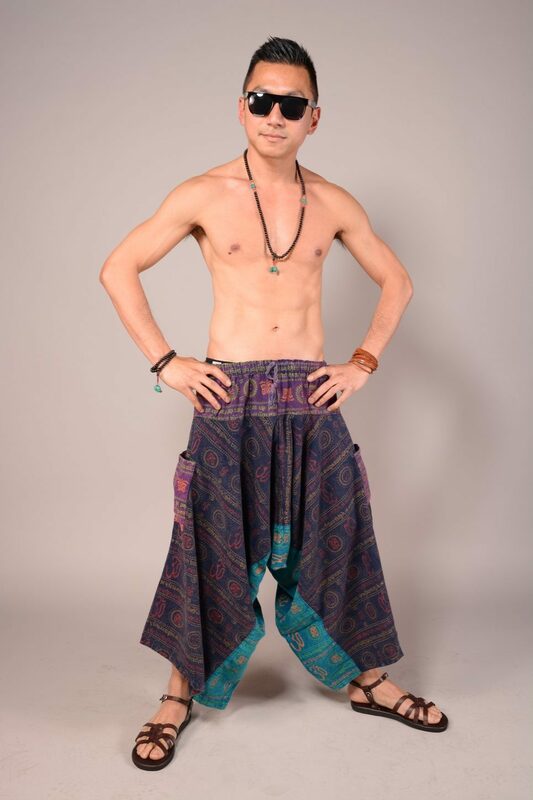 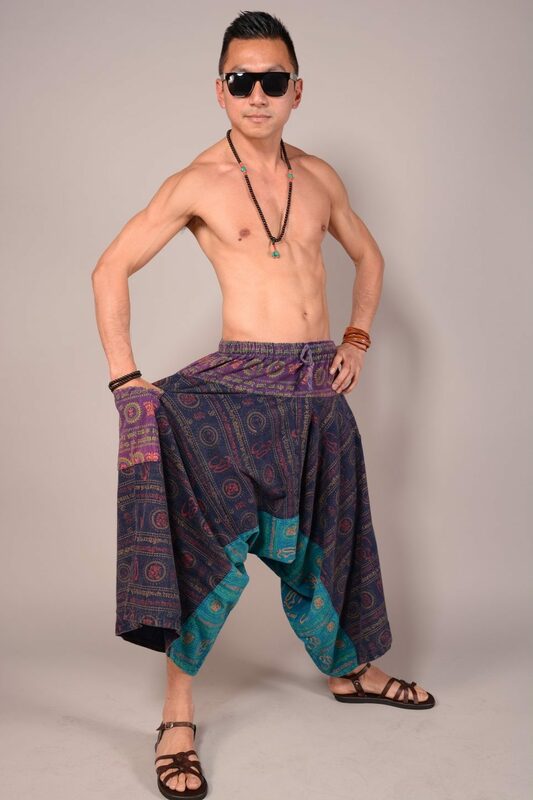 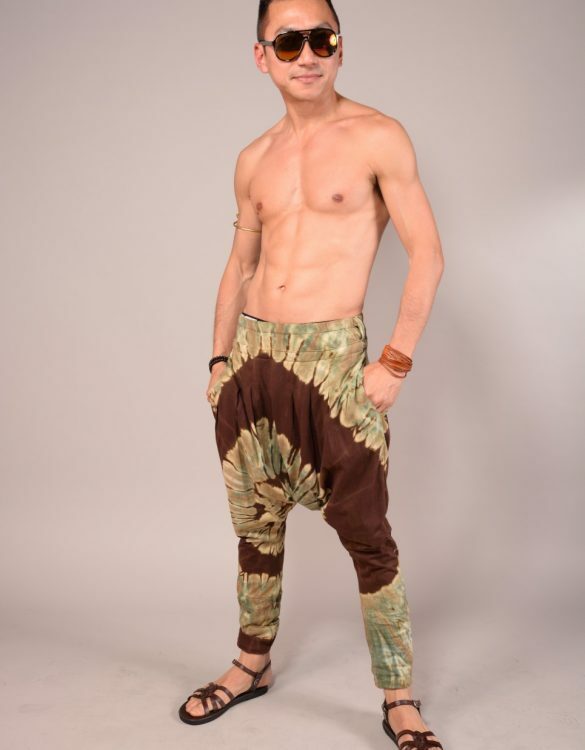 This pants has elastic waist, loose fitting and low drop crotch. 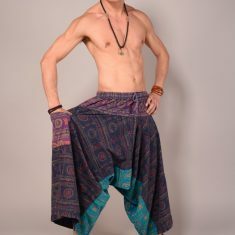 It's adorable unique and comfy.